We offer short term maintenance contracts, performance testing services and ad-hoc one-off equipment repairs from our workshops in Derriford Hospital. MEMS are now able to provide a collection and delivery service for Health Centres to arrange collection and repair of medical devices through the Derriford Courier Service. The service is offered by the PHNT courier service who already provide clinical collections from Health Centres and Community Hospitals on average twice a day. Now they will also be able to pick up any medical devices requiring attention. In the first instance please telephone MEMS and we will send you a label and package slip, we will then notify the courier to arrange collection. Devices will be returned in the same way. 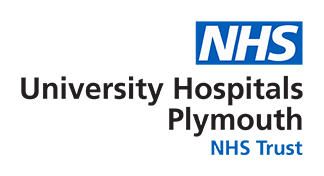 This service extends to GP and community Hospitals in East Cornwall and West Devon connecting via Cornwall and Exeter Courier Services.